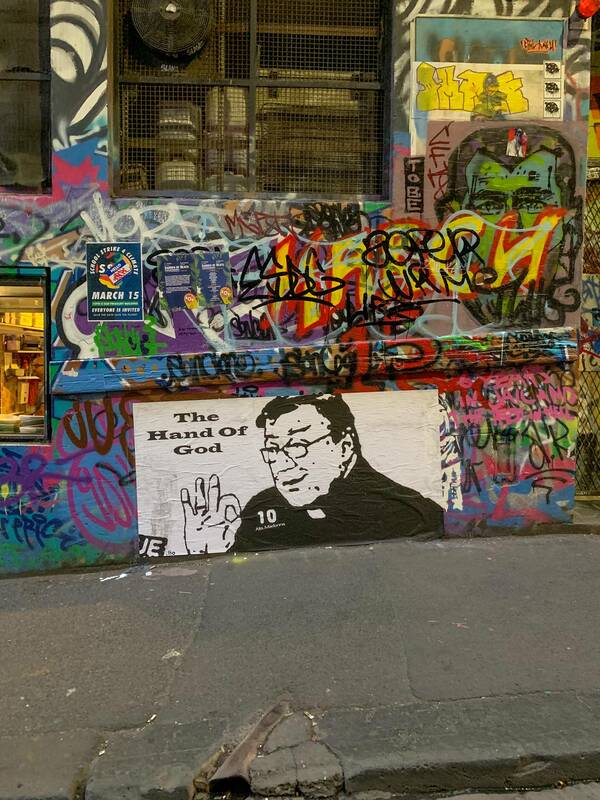 Hosier lane has often some fleeting and interesting graffiti. We were in town for dinner. This one speaks volumes, but I feel that its fleetingness will do society a disservice. North Melbourne and West Melbourne are inner suburbs north of the CBD. They have been changing rapidly since we moved to the west in late 2000. There is currently a major infrastructure project being undertaken. It will irrevocably change the appearance atmosphere and function of the suburb. I recently visited there with this in mind and as part of an ongoing collaborative project with Gary. I learned several things. Some of these point to the history of the suburb, in particular its 20th century industrial past, others to where there may be big physical changes. I used my time to make some digital pictures that will help me chart the changes as they occur and build on the existing collaboration with Gary. They will also enable me when I return with film cameras to make good choices in composition, and lighting.